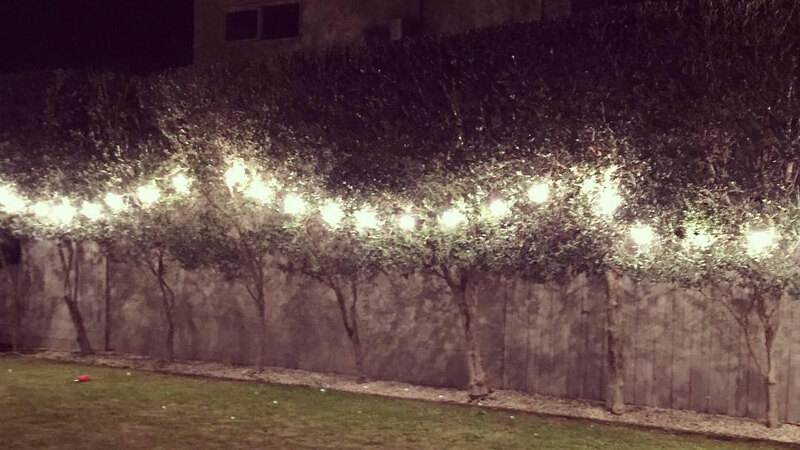 Did you know we have warm white festoon lights for hire? Available in either 10m or 20m lengths, they can be chained together. They’re great—indoors and out.